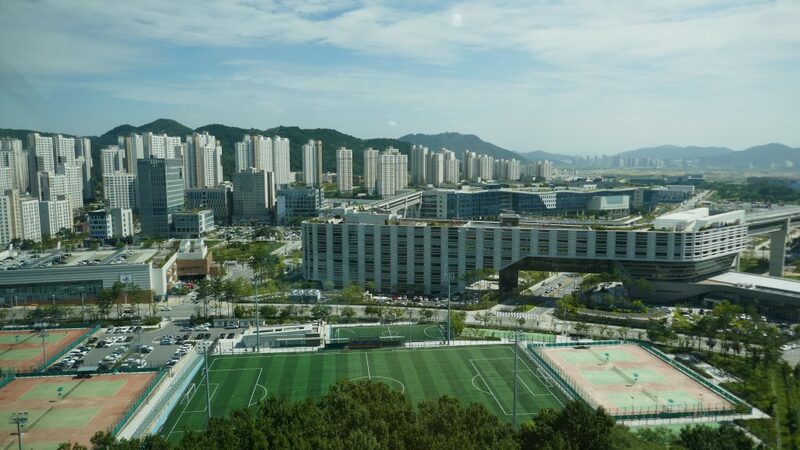 The Land and Housing Corporation (LH) is the biggest public housing company in South Korea. 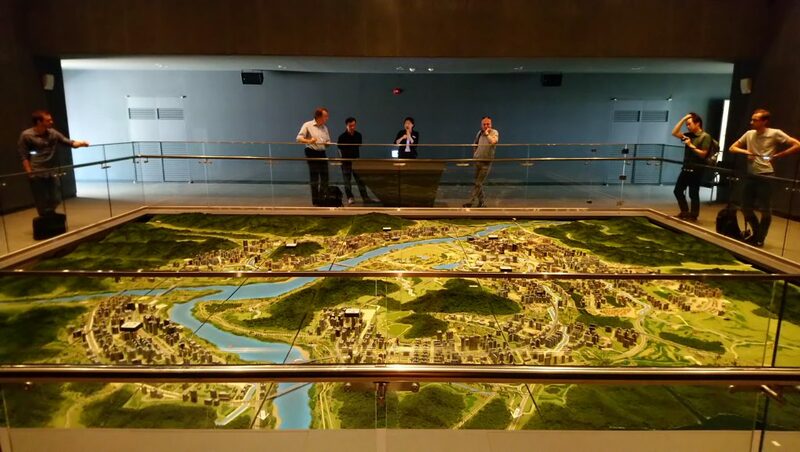 The LH also has an own research Institute (LH-I) where experts of all related topics do own research work on urban planning in general as well as on issues concerning mobility, energy and water supply. Already at an exploratory meeting in March 2018 it became clear that there are large thematic overlaps with the project contents of KoGeReC. 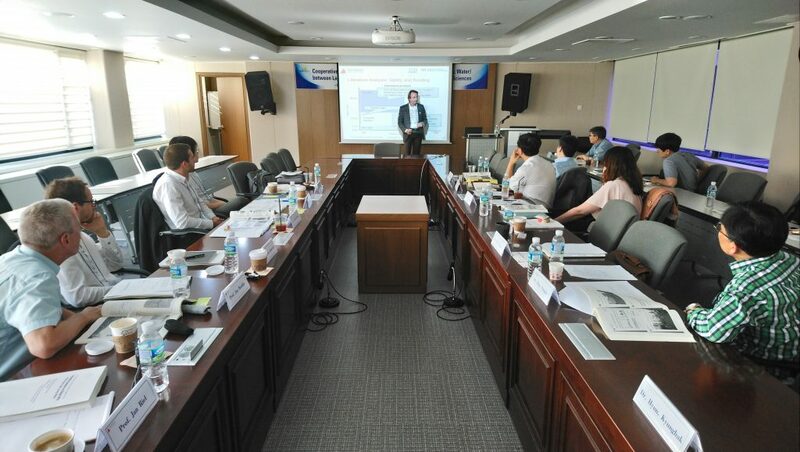 A joint expert workshop was therefore agreed for autumn 2018, at which German and Korean experts will alternate on the same topic and thus create a further basis for the identification of joint research fields. The workshop finally took place from 17th to 19th September 2018 and included a comprehensive series of lectures on the four topics of KoGeReC, subsequent preparatory talks on projects and a one-day excursion. On 19.09.2018 a Memorandum of Understanding (MoU) was signed between the HsKA and the LH-I, in which both parties agree on future scientific cooperation in the fields of urban planning, mobility, energy and water management. 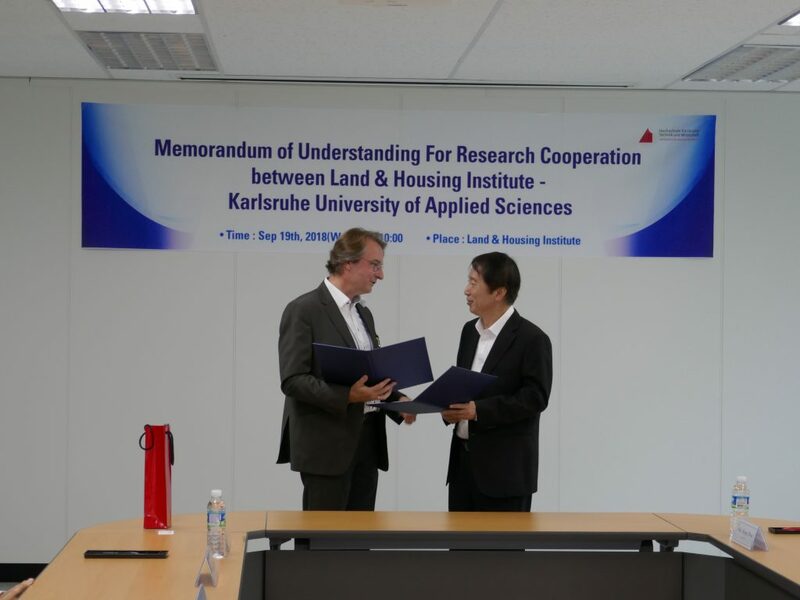 The cooperation between a university of applied sciences and the research institute of the largest Korean land developer has enormous potential to implement innovative and sustainable approaches not only in theory, but also in the form of implemented pilot projects. This shell lead to a more intensive transfer of knowledge between research and practice as well as between Germany and Korea.